Car buyers with damaged credit typically don't experience the problem we'll be looking at mainly because most don't purchase their vehicles through private sellers. But among other things this is also why we recommend purchasing and financing a vehicle through a licensed new car dealer. But after saying that we still believe consumers with bad credit should be aware of what can happen if they are contemplating going the private seller route for their next vehicle once they have reestablished their credit. At Auto Credit Express we feel this is important because we've spent the past two decades helping car shoppers with bad credit that have been searching for online car loans locate those dealers for their best chances at car loan approvals. 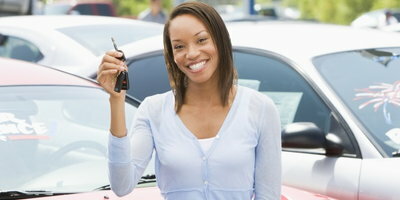 The internet has increased the number of ways consumers can purchase vehicles. 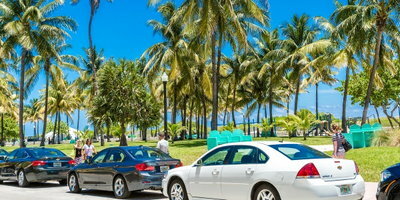 In some cases these buyers believe that purchasing over the internet will be a "better deal" than if they were to buy one from a franchised car dealer. 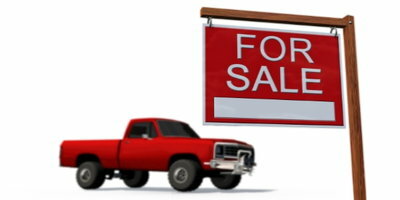 The result has been a boon for private party car sales because of parking a car by the side of the road with a "for sale" sign in the window, now sellers can market their vehicles to thousands of online shoppers. Online selling also offers an advantage to unscrupulous sellers who are able to more easily sell wrecked, damaged and even stolen vehicles. 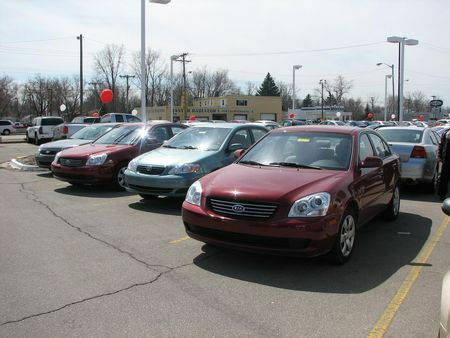 Unlike online sellers licensed new and used car dealers are subject to both state and federal regulations. Both must maintain a physical place of business and sell only from that location. Most new car dealers, in particular, have been in business and supporting their communities for years – they're not only here now, but chances are they'll also be around in the future. On the other hand this may not be the case with private party internet sellers as the story behind a press release from the National Insurance Crime Bureau (NICB) points out. The NICB's story of seller fraud had its beginnings on February 1st, 2008 when a 2007 Cadillac Escalade was stolen from its owner in Coral Gables, Florida. The vehicle's VIN plate was removed and substituted with a counterfeit plate and the thieves subsequently applied for and received a clean New York title. With this title the vehicle was sold through a major online auction site to a limousine company in Orange, California. The company performed a conversion and sold what was now an Escalade limousine to a Texas businessman for $125,000. 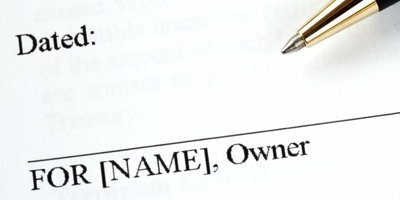 When the new owner attempted to re-title it, the Texas DMV ran the VIN through the NCIB which uses a database supplied by Experian Automotive. This check established the Escalade's VIN as being counterfeit. On July 10th, 2008 an agent from the NICB, accompanied by a Texas Department of Public Safety auto theft investigator, located the Escalade in Corpus Christi and seized it from the buyer. "Consumers need to exercise sound judgment when buying used vehicles from private parties or online services," said Joe Wehrle, NICB president and chief executive officer. "In this case an innocent purchaser may be out thousands of dollars as a result of this transaction. So, if in doubt, check it out carefully before you hand over the cash." According to the NICB, anyone can use the free VINCheck system to verify a legitimate VIN number simply by visiting the organization's web site at NICB.org. Given the choice of purchasing a vehicle from a private seller we might never see again or purchasing one from a licensed new car dealer, we'd choose the dealer every time. One more thing: Auto Credit Express specializes in matching consumers with damaged car credit to dealers that can offer them their best chances for approved car loans.